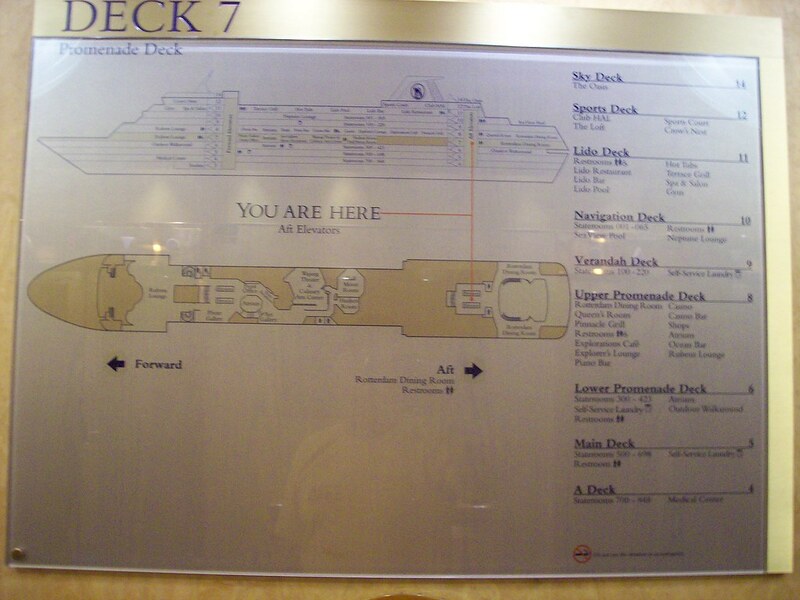 Just in case you got lost. 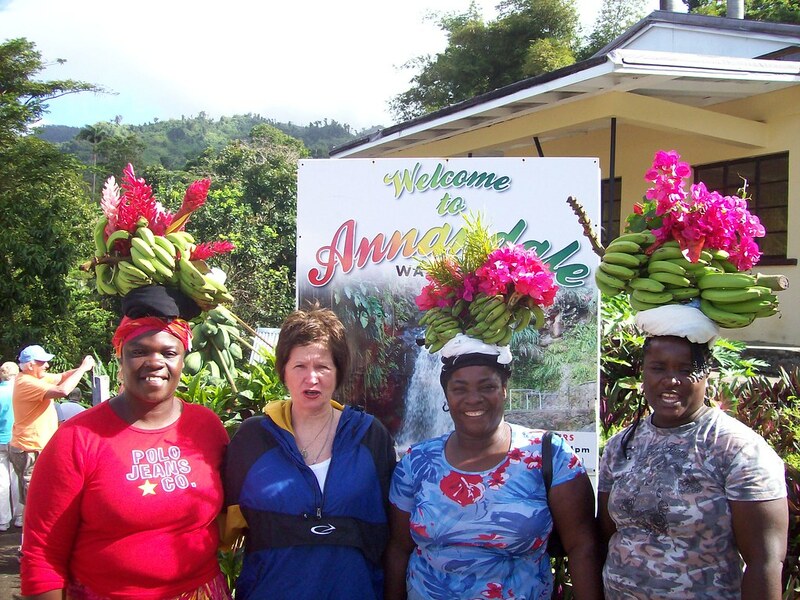 This entry was posted in Travel and tagged Caribbean on March 5, 2008 by Steve. 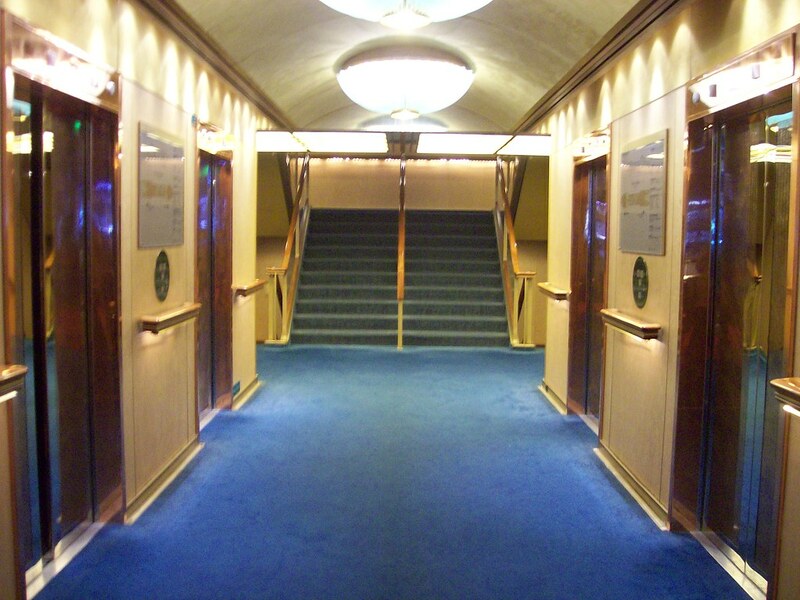 The Veendam had lots of elevators for its’ 11 decks. 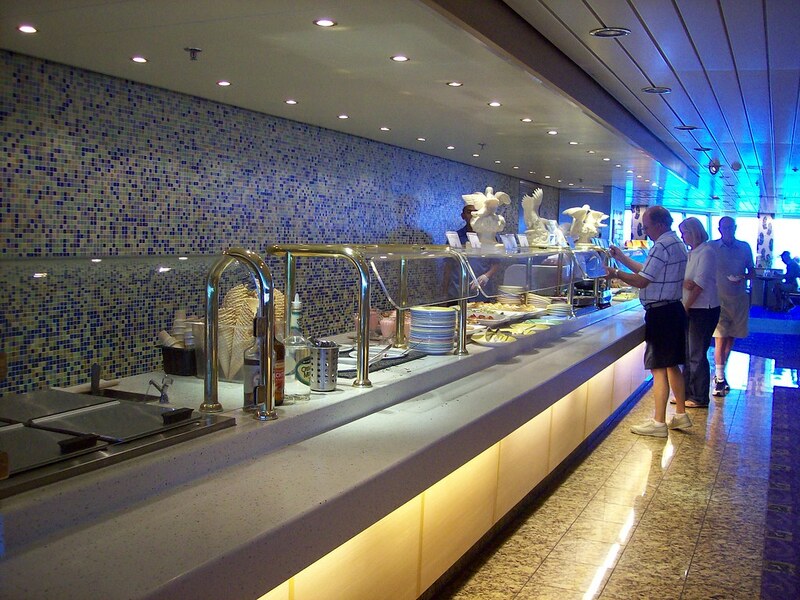 My favorite place on the ship. 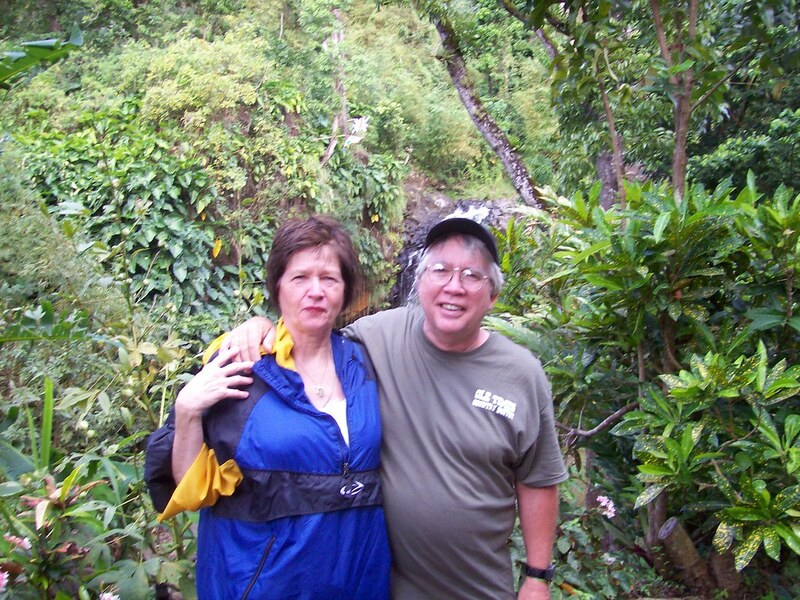 This entry was posted in Travel and tagged Caribbean on March 4, 2008 by Steve. Imagine the friends you can meet in the Caribbean. Imagine their hats. Imagine wearing those hats. 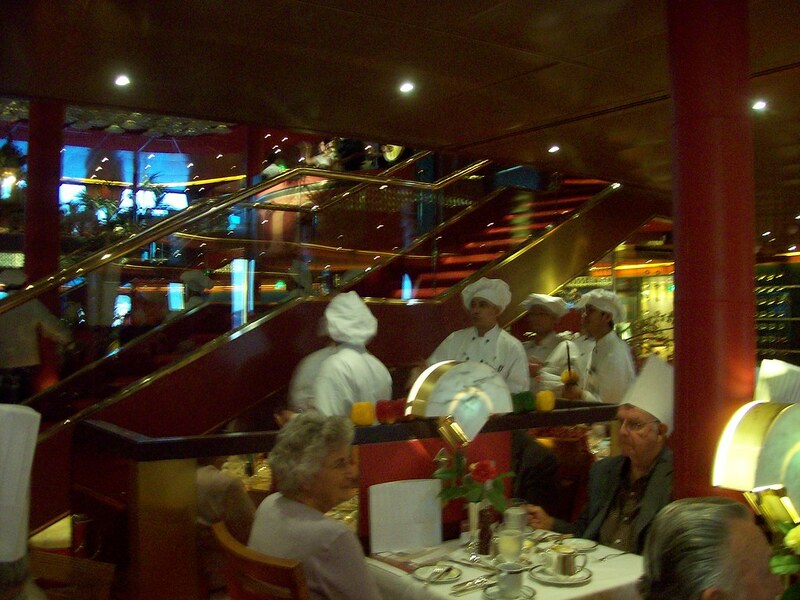 This entry was posted in Travel and tagged Caribbean on March 2, 2008 by Steve. One thing about a tour boat – they can pur on a good show. That’s our cruise boat. There’s nothing like cruising. It’s not my favorite form of travel because a person has to spend too much time on the boat. But it is a form of travel where I can get my wife to go along. There are places in the world that she won’t go. She tells me they are ‘too exotic’ and I can’t seem to get her to change her mind. I think she’s willing to go onto a cruise ship because she knows she can get a clean bed and a good meal on them. Not that she rushes out and wants to get on one. Significance? My wife’s not a traveler. But, she can be talked into a cruise every once-in-a-while. This entry was posted in Travel and tagged Caribbean, My Favorites on March 2, 2008 by Steve. Someone didn’t always greet the day with bubbling enthusiasm. This entry was posted in Travel and tagged Caribbean on March 1, 2008 by Steve. Care for a steak at 3 A.M.? 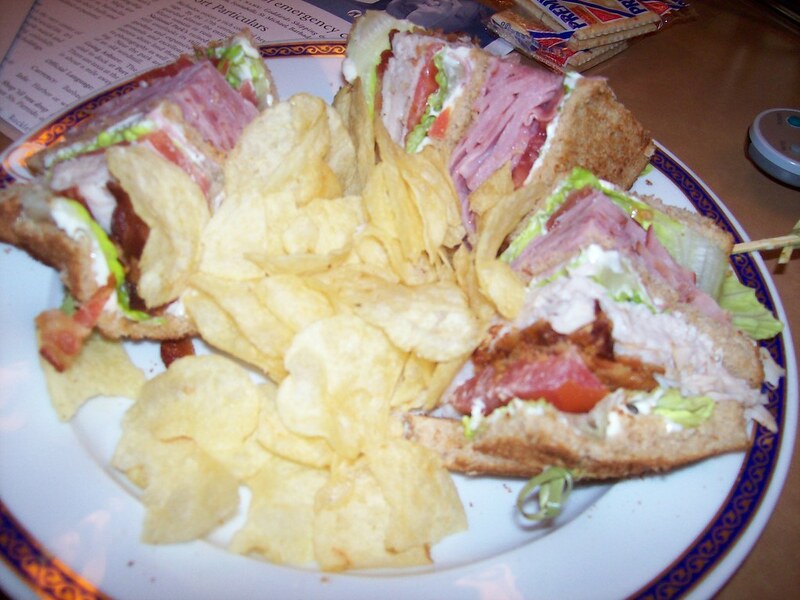 How about a club sandwich at midnight. Room service was available at no charge 24/7. 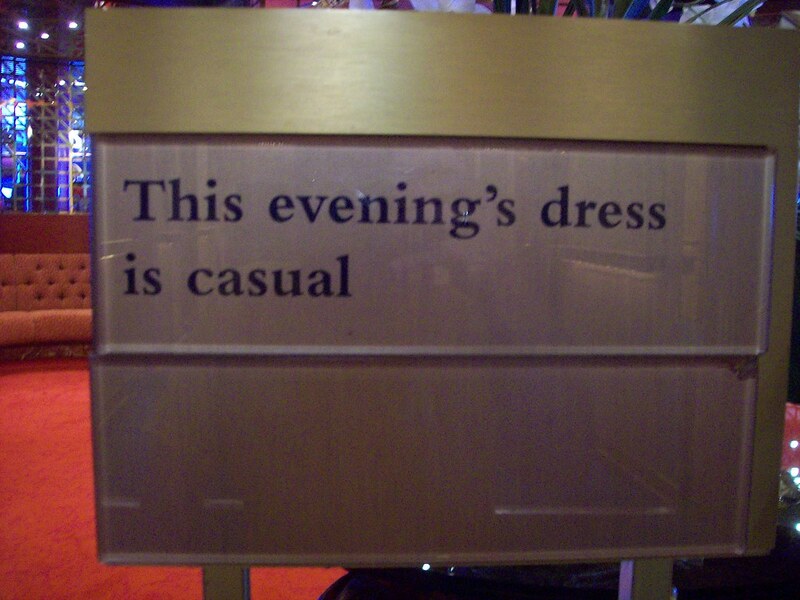 Selected items only, please. 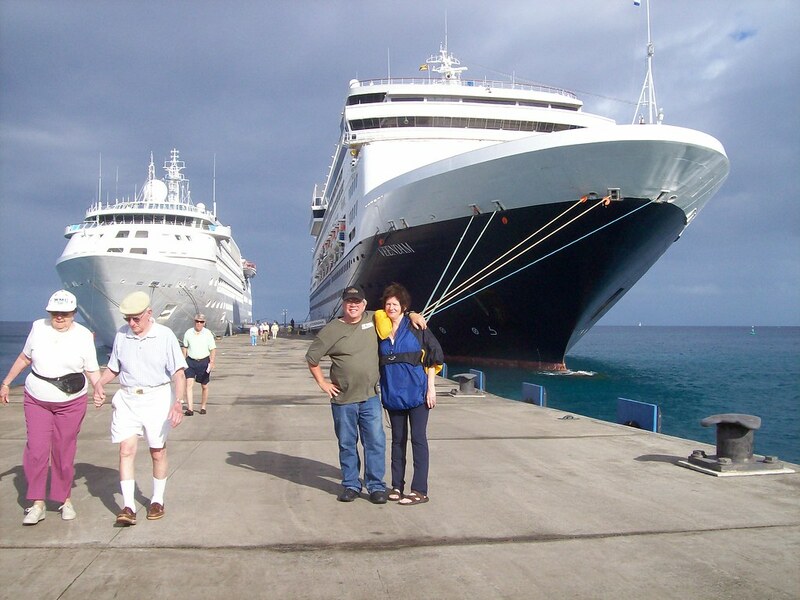 This entry was posted in Travel and tagged Caribbean on February 29, 2008 by Steve.